Home / #Business / #Business : the largest municipal bankruptcy filing in US history for Puerto Rico .It's a $70 billion debt mountain ! 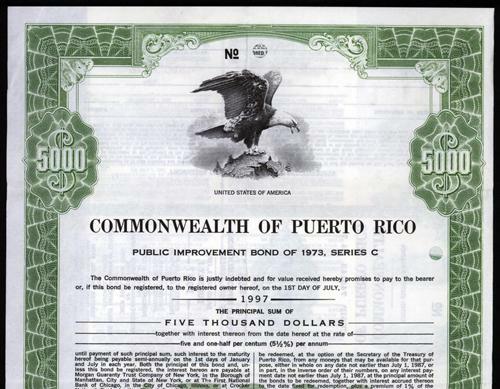 #Business : the largest municipal bankruptcy filing in US history for Puerto Rico .It's a $70 billion debt mountain ! The Commonwealth of Puerto Rico is seeking the largest municipal bankruptcy filing in US history, after failed negotiations with creditors over its $70 billion debt crisis. That’s more than four times the debt Detroit collapsed under. 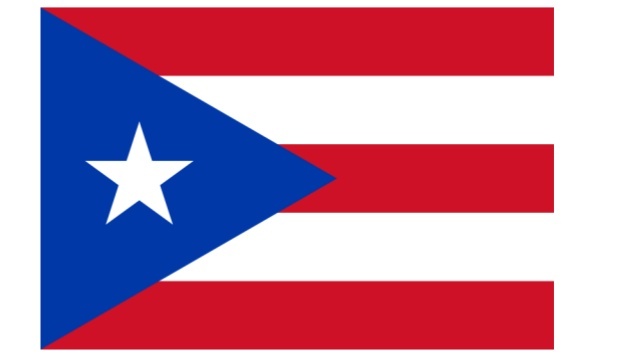 On Wednesday, the Financial Oversight and Management Board for Puerto Rico announced they had moved to place the US territory into federal bankruptcy court, making it the largest entity of the US government to seek refuge from creditors in the courts in history. Chairman of the Oversight Board José Carrión said the filing was made to “provide a method for the Commonwealth and its instrumentalities to achieve fiscal responsibility and access to the capital markets,” according to a press release. US territories are barred from filing for a traditional bankruptcy like most US cities or states. Last year, Congress approved the Puerto Rico Oversight, Management and Economic Stability Act (PROMESA) to address the impending financial crisis Puerto Rico was already facing. Under the PROMESA bill, the oversight board and the Title III process were created. Title III, which is similar to the Chapter 9 bankruptcy, allows Puerto Rico and other US territories to restructure their debt under the supervision of a federal judge. The announcement came a day after major creditors sued Puerto Rico over defaults to its bonds. The Commonwealth held several meetings with creditor representatives to come to an agreement. However, on Monday at midnight, a temporary court stay that protected Puerto Rico from lawsuits expired and negotiations were ended. “We have sustained our position to negotiate in good faith, but before the current scenario, we choose to protect our people,” Puerto Rico Governor Ricardo Rossello said in a tweet Wednesday. On Wednesday, the oversight board declared the Commonwealth was “unable to provide its citizens with effective services,” according to court filings obtained by The Deal. That document shows Puerto Rico’s 10-year recession has led them to declare a “fiscal and socioeconomic crisis without precedent” in its history. Since 2007, the Commonwealth said it has seen a 14 percent decline in gross national product, a 23 percent decrease in employed persons and a 10 percent drop in population. According to the US Census Bureau, 46 percent of Puerto Rico’s residents live below federal poverty levels, compared to the national average of 14 percent and 36 percent in Detroit. Puerto Rico has approximately $74 billion of bond debt and $48 billion of unfunded pension liabilities. The previous largest public bankruptcy in the US was set by Detroit in 2013 when it declared a total of $18 billion of bond debt and retirement obligations. Puerto Rico’s current fiscal plan sets aside $800 million a year for debt payments, however, it is only a fraction of the $35 billion it owes in interest in payments over the next 10 years. The cost of fully paying off their debt would be around $3.5 billion a year.